So it appears that JimJams is sold. Knowing what her lashes normally look like I can tell from the pictures that this gives a vast improvement on her normal eye makeup. I can tell that her lashes look longer, more defined and something LBQ would be proud of. I’m a bit jealous that I didn’t get to try this myself now! 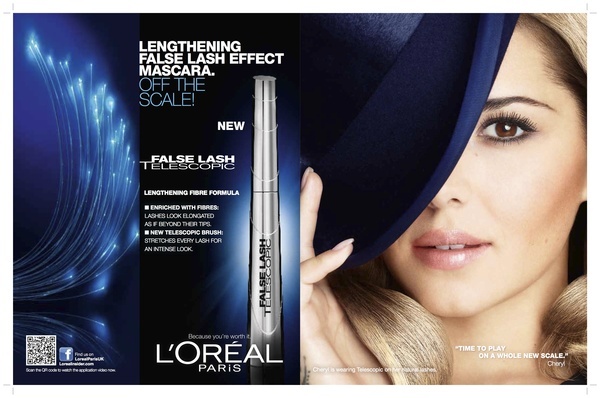 Have you tried a L’Oreal Telescopic mascara? What did you think? Wow! Really? I'm glad you wrote this review, perhaps I should give me Telescopic another try. When I bought it when it first came out, I was thought it was going to be outstanding. But I coated my lashes with it a few times & it was just NOT cutting it for me. I decided instead of throwing it out, I use it on my bottom lashes now all the time. Hmm…perhaps I should reconsider, & give it another shot. Great post! They don't look clumped together at all! I can tell from the pictures that they're a lot better than they usually are and the top image shows how defined and natural they look. A lot of the time it's how you're using the brush so maybe another go would work wonders? 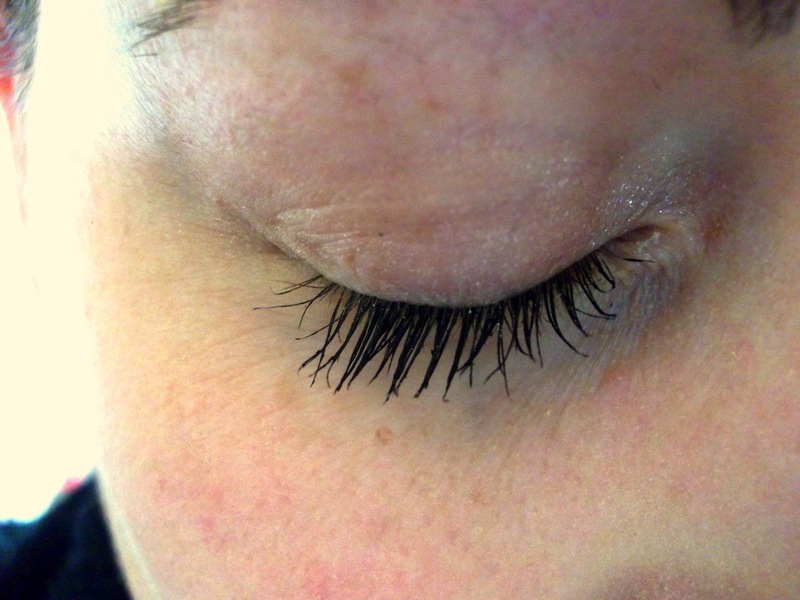 Don't forget you have to use a mascara for a week to see the full results – brand new tubes don't work as well.